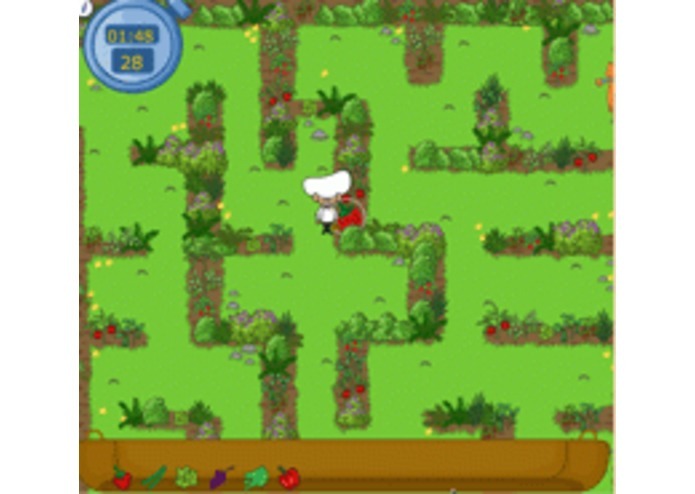 Healthy Harvest Maze is a fun game that teaches children about the importance of fruits and vegetables. Children will enjoy helping Chef Solus pick fruits and vegetables as they find their way through a field, orchard and a garden maze. Children get points for picking these healthy foods while learning about the healthy benefits, and nutrients for each food item they have harvested. They will quickly learn that fruits and vegetables are loads of fun and have virtually no fat! This is one of many free online nutrition education games and tools for kids and parents available at NourishInteractive.com. This website was developed by nurses and dietitians who are passionate about fighting childhood obesity through early and very positive nutrition education.